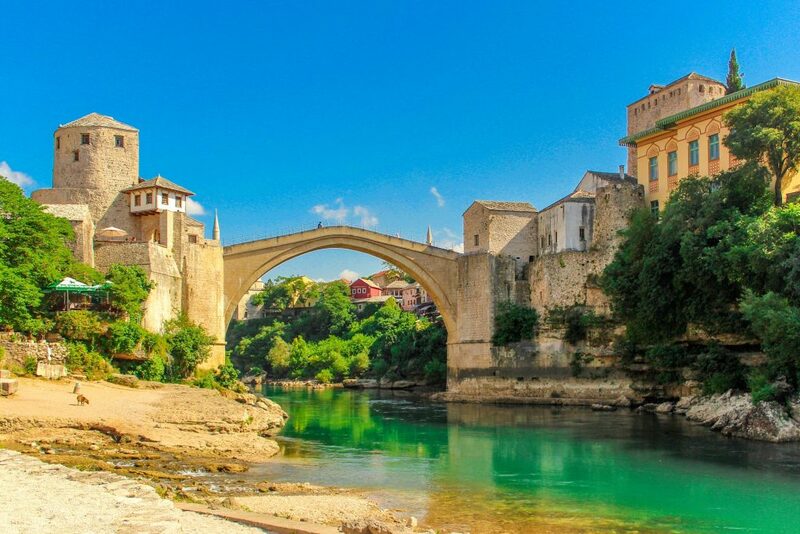 Split City Break [2019 / 2020] Book Today! Split is among Croatia’s top destinations and it’s getting more and more tourists going on their holidays to split Croatia every year. 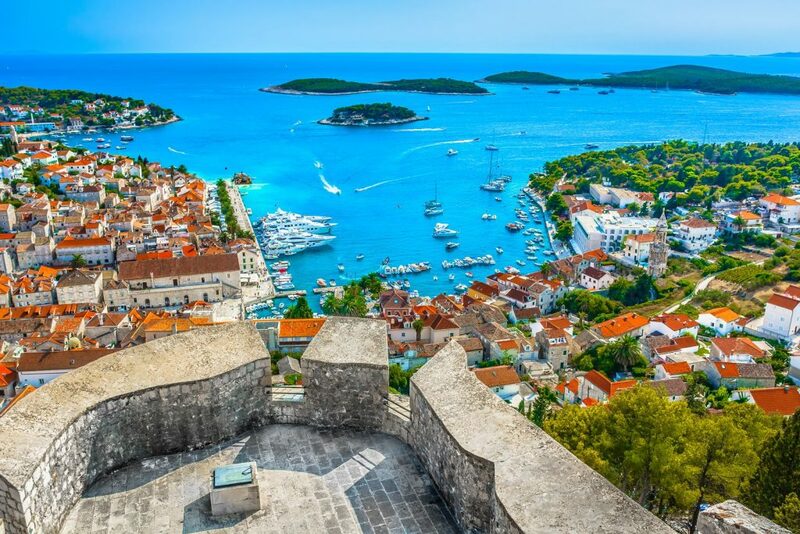 The Island of Hvar is a popular party destination but is also one of the main historical sites on the Adriatic. The Greek colony of Pharos was located here, the remains of which can still be visited. 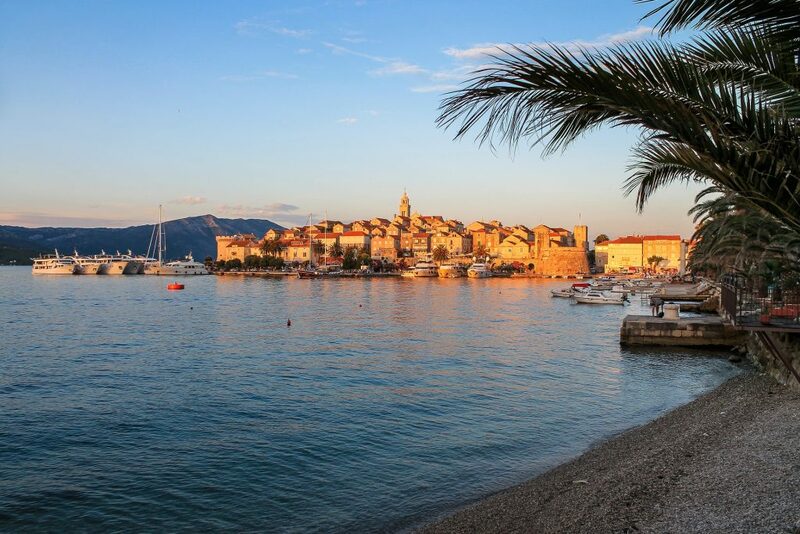 Split is surrounded by amazing beaches you can visit. 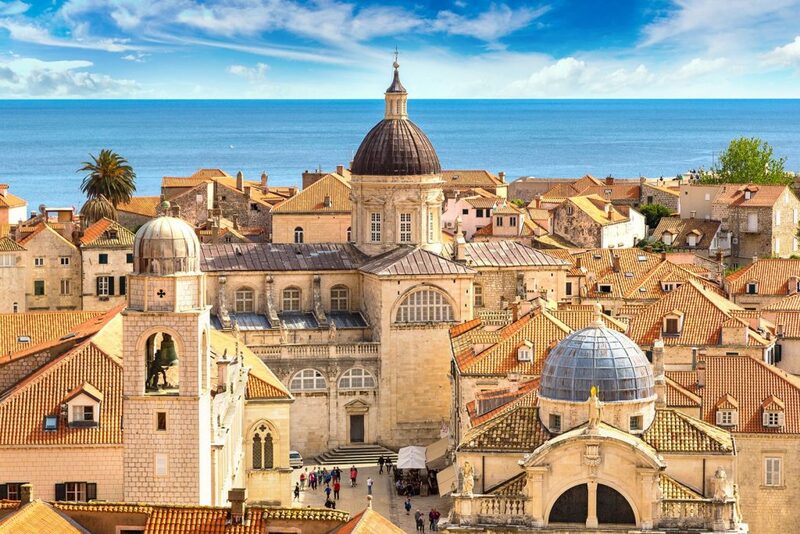 Join us on this exciting Adriatic adventure and book your Split city break with us today! 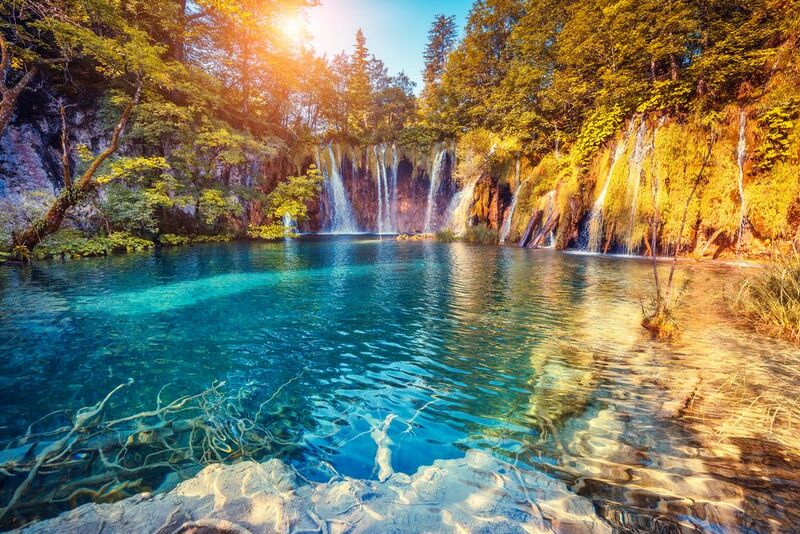 After breakfast, we’ll organise an excursion to the Hvar Island. 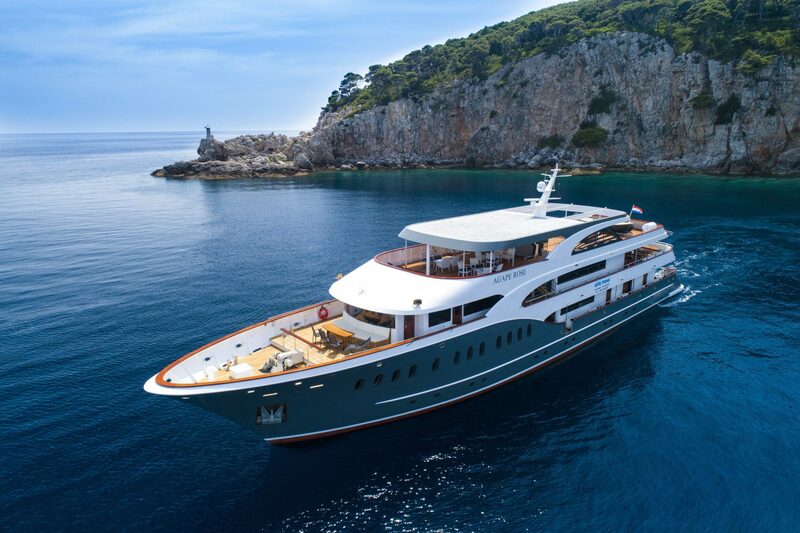 Upon arrival you’ll be taken on a guided tour of Hvar Island. 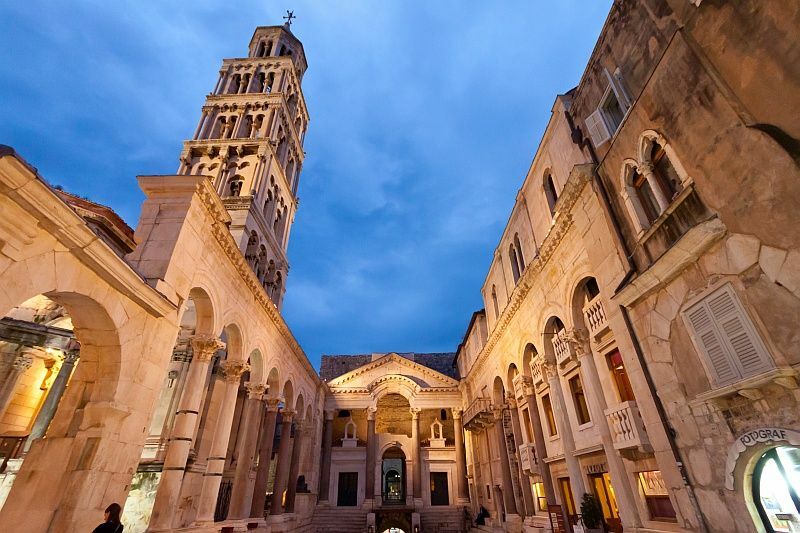 Here you’ll learn more about this beautiful town’s history and heritage, visiting the Cathedral, the Franciscan Monastery, the Hvar Theatre, the main square and the beautiful promenade lined with palm trees and luxurious restaurants. Return to your hotel in Split. After breakfast, we’ll transfer you to Split Airport for your trip home or to another hotel in Split for the remainder of your stay.